Thank you Christina! Denver is in pretty high demand in year 2016. She got me in to see this condo on the same day and we were successful. 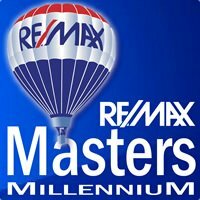 Looking for fast response and professional working realtor? Christina is the one!! !